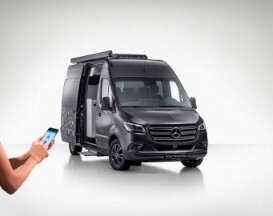 Mercedes forms the base of some of the toughest, most recognizable and most adventure-ready vehicles in the world: the Unimog, Sprinter camper vans, and most recently the Pure 5000 Zetros. Now the Mercedes X-Class, fierce and meaty as it is, is getting a makeover, camper-style. 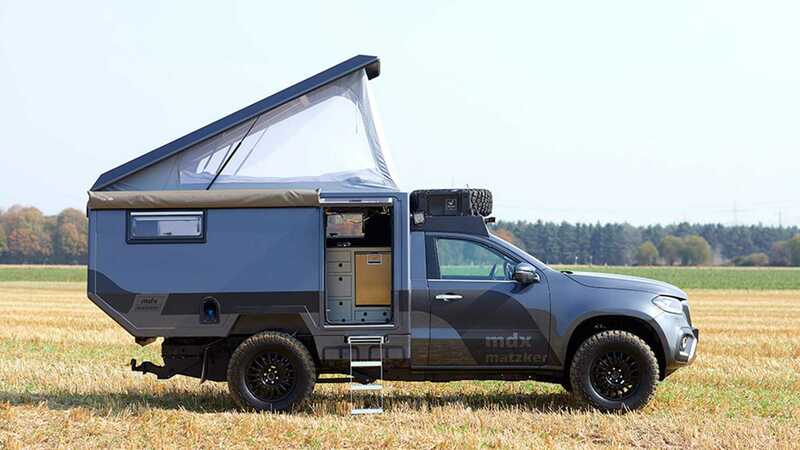 This creation by German company Matzker combines this luxury pick-up truck with an equally as plush yet hard-wearing camper box, creating one hell of an intrepid overlander. The MDX starts with a Mercedes X-Class 250D 4MATIC, designed to be Germany’s take on a luxury pick-up truck, but don’t be fooled: this machine has got guts. It has 4WD, 19” wheels, and a seven speed automatic gearbox delivering 187bhp. The default truck comes with limited slip differentials anyway, but Matzker have beefed it up with a rear locking differential and higher suspension, so it can take on even the roughest of terrain. 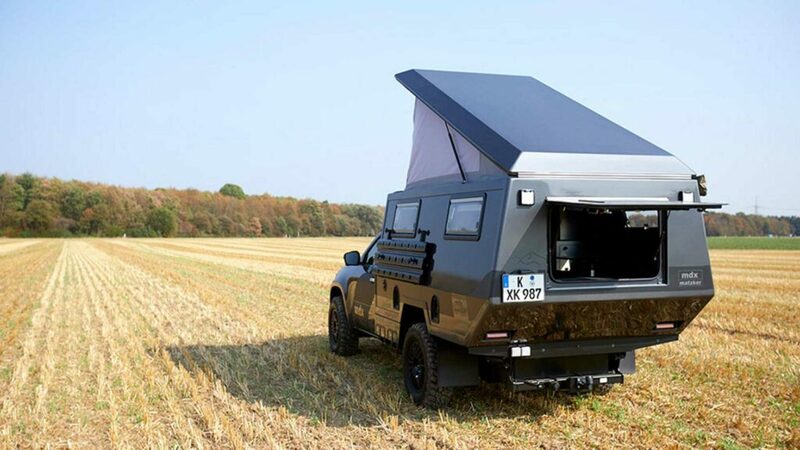 To the pickup truck, Matzker have attached an angular camper shell, providing 2.9m x 1.75m (9.5ft x 5.7ft) of living space inside. With its shiny, dark grey exterior, roof rack with LED light bar and a vertical Gullwing-style door, there’s something incredibly Sci-fi-esque about this truck, like something straight out of an action movie. 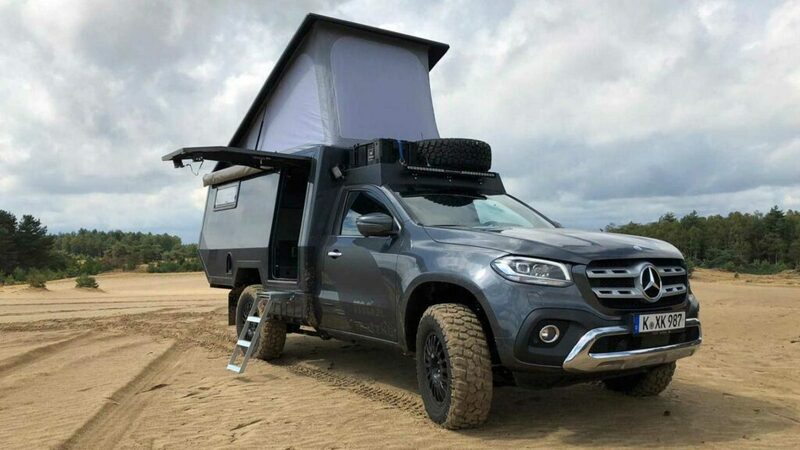 Mercedes’ X-Class pick-up truck forms a tough base for this camper. The interior is somewhat utilitarian, neat and functional, with industrial brushed metal walls and dark grey and black furnishings. It features a pop-top roof for added ventilation, as well as windows on all sides to take in the view, and the cab and living quarters are adjoined with a curtain to divide the two. The MDX features a clean brushed metal interior. 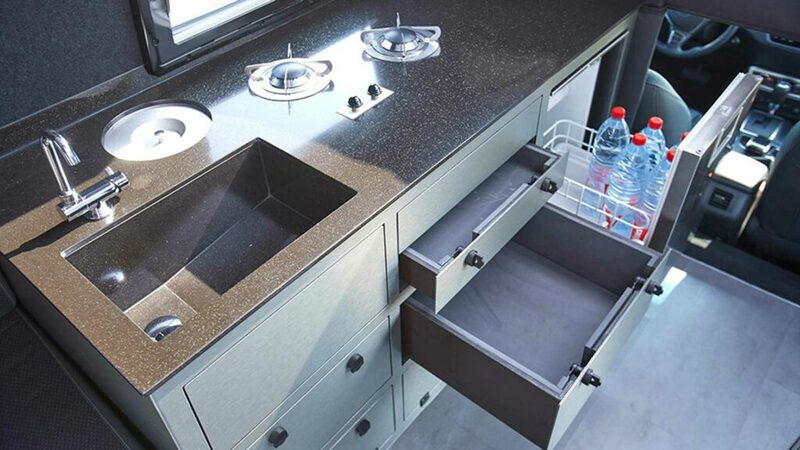 A compact kitchenette occupies one wall, equipped with two gas burners which are integrated into the granite-effect worktop, which blends seamlessly with the sink and chrome tap. 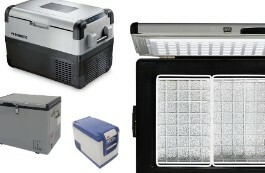 A small compressor fridge pulls out from below, and a second small refrigerator is accessible from outdoors through a hatch to the left of the entrance door. 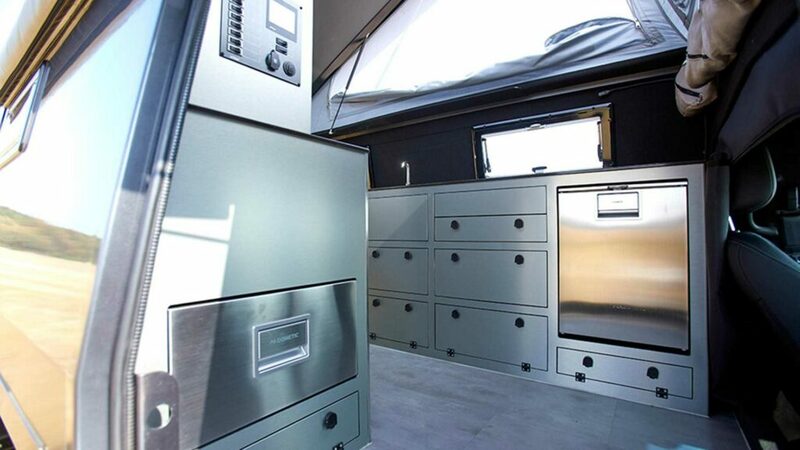 There’s plenty of storage for food and supplies, and the truck’s steely grey interior can be swapped for a warmer teak worktop and flooring (for an added €5800/$6550). The MDX’s kitchenette is as sleek and compact as a modern house. A cosy seating area at the rear converts into a bed, and there’s the option of a second roof-mounted bed if you have friends round to stay, but no toilet or shower sadly. 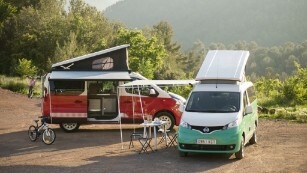 However there are a whole range of options, from a slimline roof-mounted solar panel (add €3795/$4285) to a hot water system to a spare wheel carrier and aluminium roof rack (add €2666/$3010). For getting out of sticky situations off the road, you can add in a pair of recovery boards, or two black fold-down anodised sand plates which can be mounted onto the side of the truck, and you can even throw in a larger diesel tank for added range for an extra €1485 ($1680). 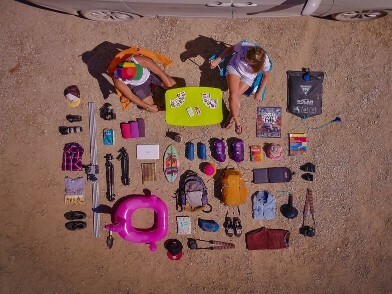 The MDX’s interior is small yet very functional. 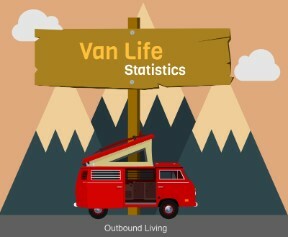 This overlander is certainly at the luxury end of the scale, creating a balance between style and rugged ability, but that means it comes with a luxury price tag too. All in you’d be looking at €181,000 or $205,000, although seeing as the Mercedes X-Class alone starts at €93,000 ($105,000) that’s not a bad deal. 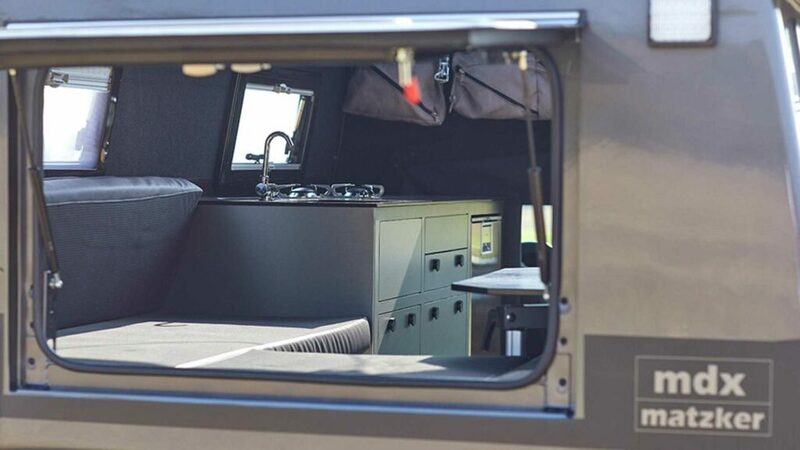 If you want something rugged and functional, with a hint of class and elegance, then a Mercedes-based MDX camper truck could be joining you on your next adventure.